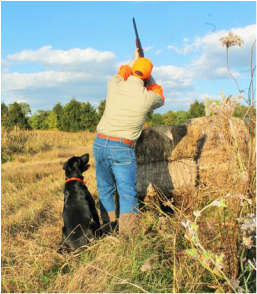 Our extensive acreage is divided into a number of individual farms which are managed for wildlife and for hunting. The farms are all within a 3 mile radius of the clubhouse on the home farm. Our hunters enjoy this setting because it lends itself to privacy and seclusion. Feed and cover plots of corn, sorghum, sudangrass, etc. are seeded each spring in addition to the perennial grasses and plants to provide optimum feed and holding cover for released birds and native game. 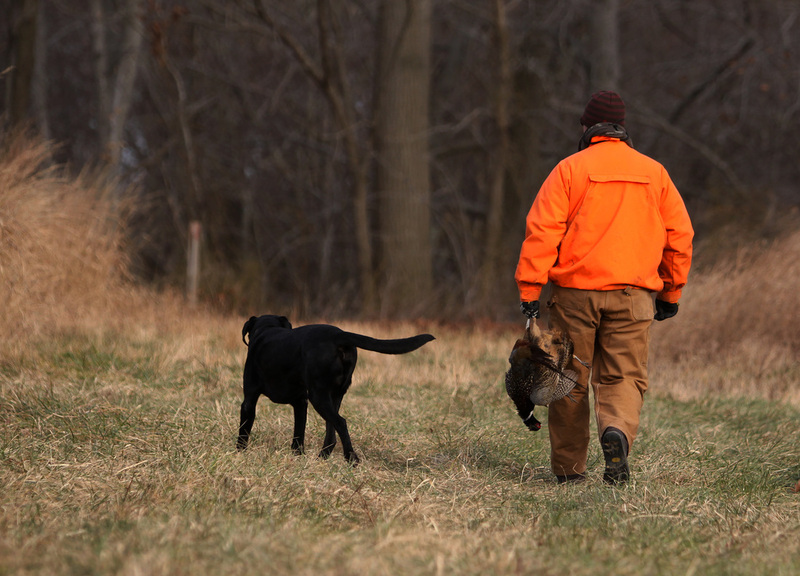 Call 856-769-0035 to Reserve Your Hunt Today! Sit back and relax after your hunt. 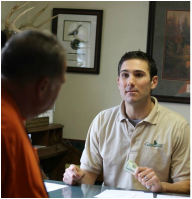 Enjoy a stay at The Hunters Lodge nestled along Game Creek. Please Note: Online reservations are not available at this time. 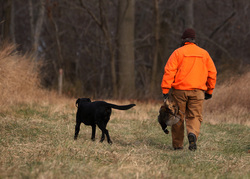 ALL hunts will be reserved in person or over the phone. This is to ensure our service commitment to our members & guests.